A legal organization has a number of essential functions, and reporting is most assuredly one of them. In fact, the data streams and visualization methods we create to frame and understand complex legal practices and their impact represent the most tangible outputs organizations use to gauge the progress and success of operations. In essence, reporting is the lifeblood to making more informed and sound business decisions. 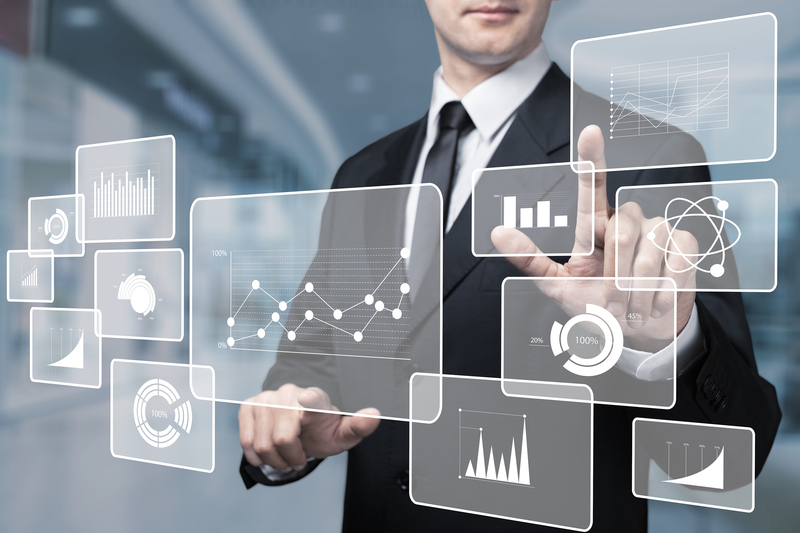 As Hyperion Research recently covered, legal practice management reporting has evolved rapidly in recent years, particularly with a focus on performance metrics and Key Performance Indicators (KPIs) to drive and support decision-making. 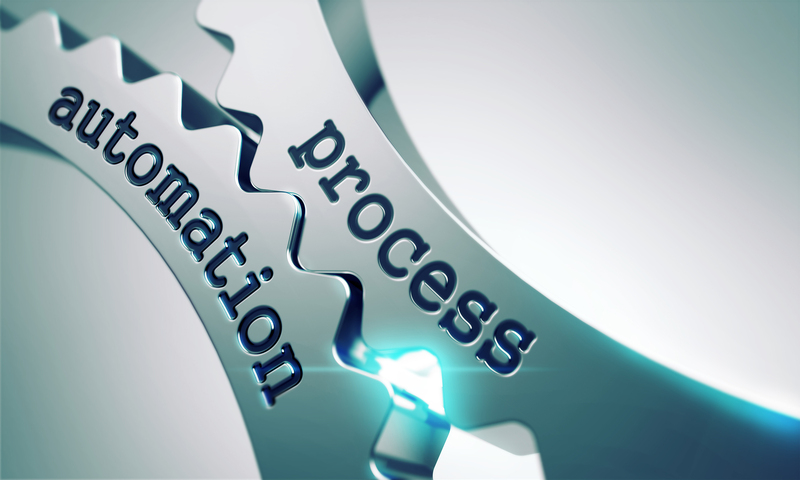 For instance, we learned earlier this Spring that 44 percent of legal organizations identify internal processes as the most important area for performance monitoring. We also learned that while 40 percent of organizations have defined key performance metrics in furtherance of an operational management initiative, another third have yet to define any KPIs to track. Two sentiments stood above the rest: the opportunity to present findings to upper management to bolster the decision-making process, and the opportunity to define better operational metrics (Fig. 1 below). Note that we allowed users to select more than one option in their answers. Respondents see the greatest change for development in gaining management buy-in (59 percent). This comprises both the development of a decision-support analytics program and motivating the full involvement and energy of the C-Suite. 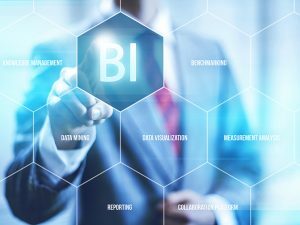 Our benchmarking in recent years shows that legal operations reporting is increasingly being developed for C-level executives—while we found that 40 percent of legal organizations now present findings to top executives, anecdotal evidence and our own work in the field with clients suggests this number is assuredly rising. This speaks to the rising visibility of the general counsel’s office as a business change agent, and moving beyond the traditional relegation as cost center. 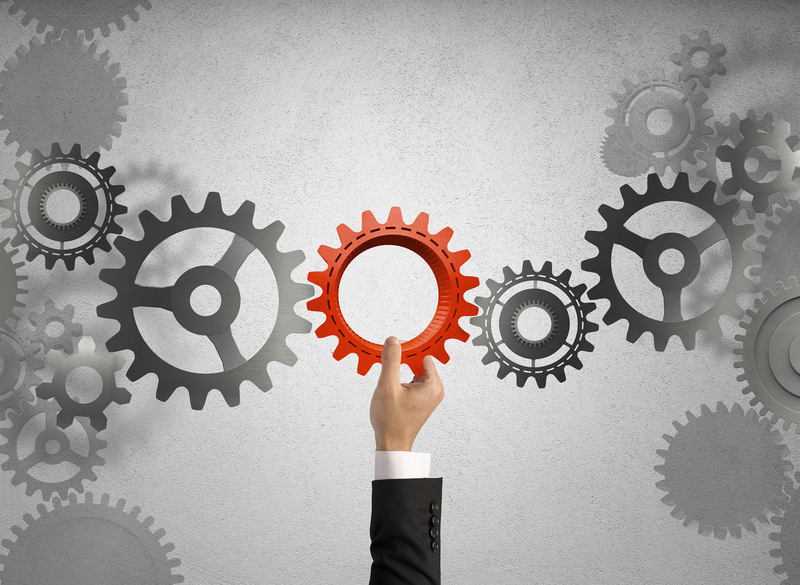 The ability to simply and easily give these busy executives a timely and accurate snapshot of operations that they can factor into core business frameworks is paramount. One in two organizations is looking to define better metrics. 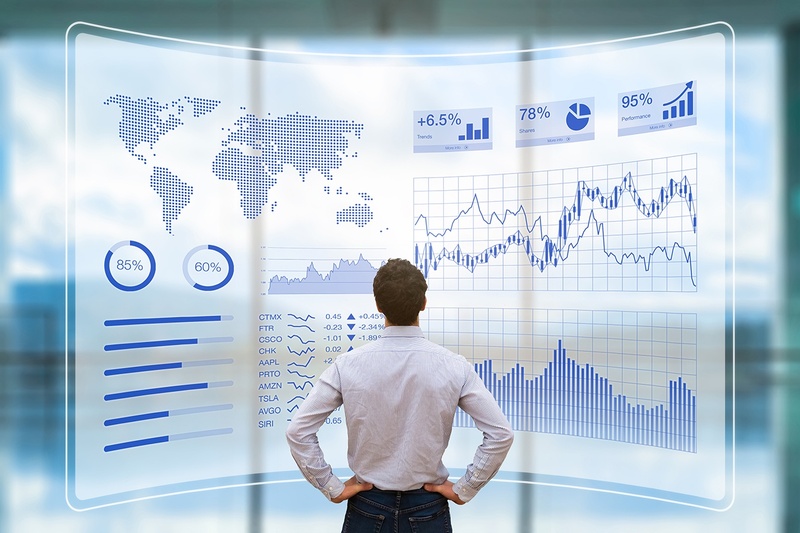 At a high level, we are seeing more and more organizations solving for three main challenges: what to measure, how to measure it, and where to find the quantitative and qualitative data needed to report on. Two final components are all too often forgotten, but are really the lynchpins to sustained success: continuous improvement of metrics definition and sourcing; and a presentation of the data that will galvanize decision-makers to action. Report writers and data managers need to understand their audience and the contexts their reporting to, and build reporting models and visualizations that will support their particular audience for better, more informed decisions. 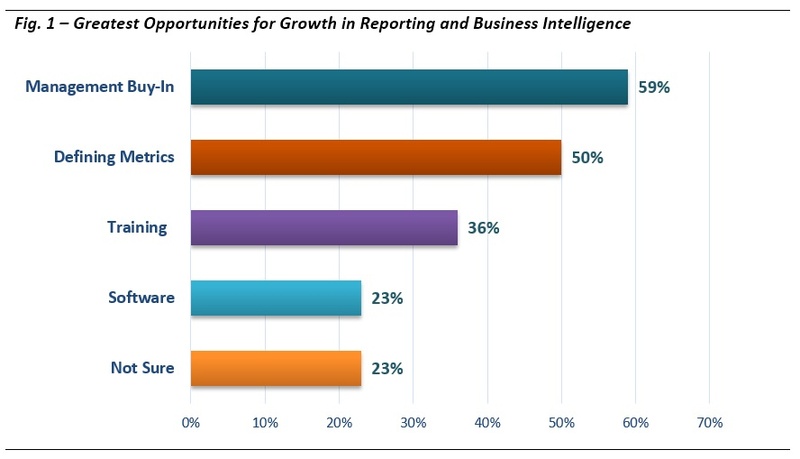 One output from this poll gives us considerable pause: Nearly one in four respondents are not sure where the greatest opportunities lie in their reporting and business intelligence planning. Clearly, there is a need in the market for further education and guidance. While software vendors are in an ideal position to educate their clients on reporting within their tools, legal operations managers consistently fret about the lack of access to core operational best practices, knowledge bases and approaches. Hyperion specializes in helping legal organizations identify, design, build and evolve their performance management capabilities. Whether you’re looking to get management buy-in or aren’t sure what your next step is, just take the next step. Start now, keep moving forward and don’t hesitate to ask us questions along the way!